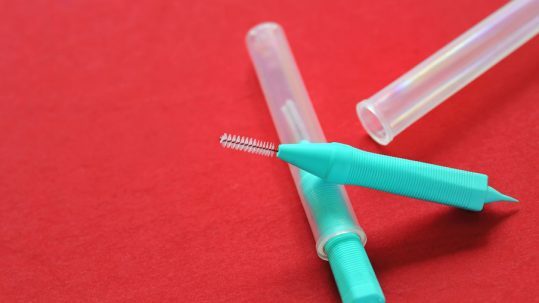 Dental Floss and Interdental Brushes — A Winning Team! 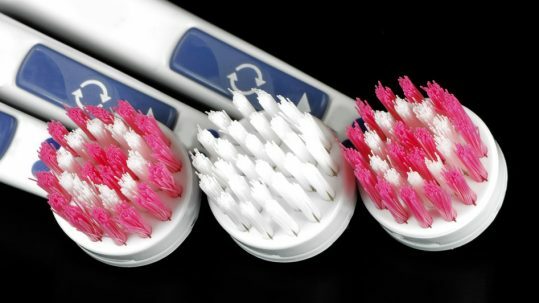 Should You Change Your Toothbrush? 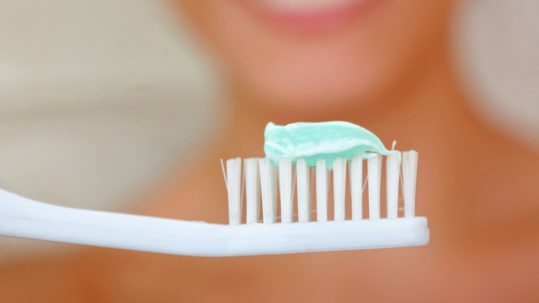 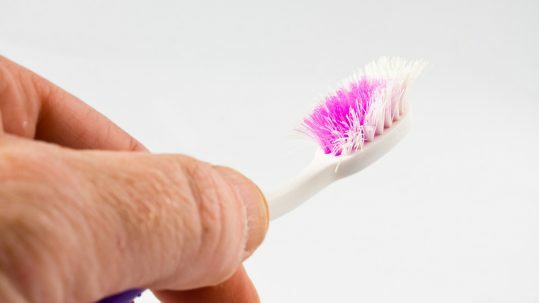 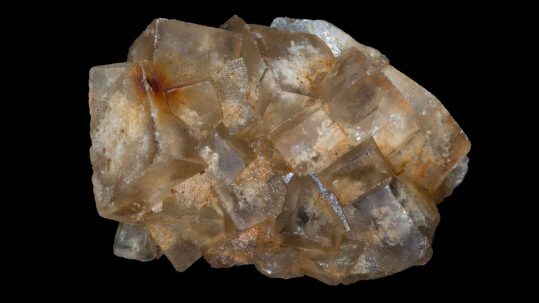 Your Toothbrush Does More Than Clean Your Teeth!